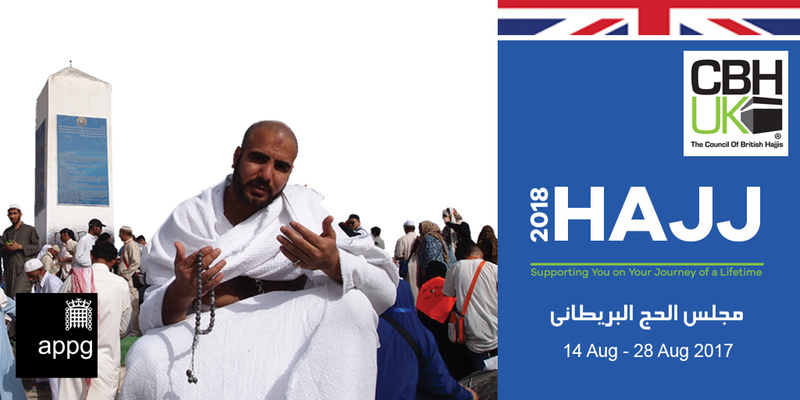 We are once again honored to be on the ground to support British pilgrims during Hajj 2018. 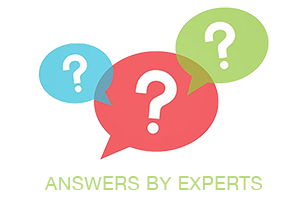 Our team will be available between 14th August and 28th August. 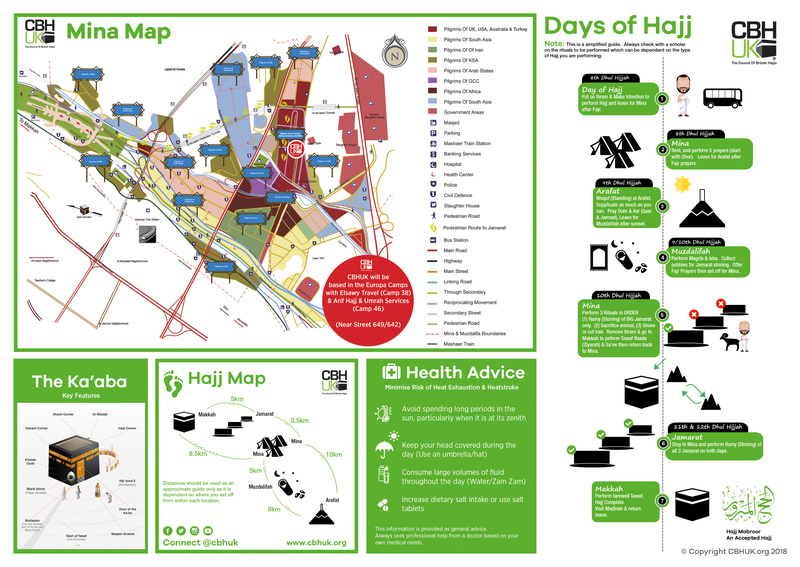 During the days of Hajj (8th-12th Dhul Hijjah), we will be hosted with Elsawy Travel and co-located with Al-Hijaz Tours & Travel in camp 38 and hosted at Arif Hajj & Umrah Services in camp 46 located on Street 649 in Mina.